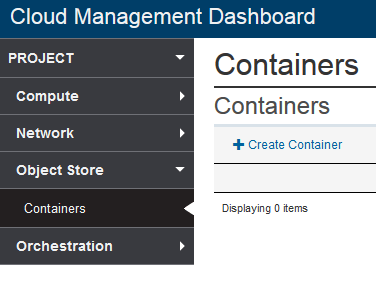 This article, the last entry in my IBM Bluemix series for beginners, will provide you with a brief overview on using Bluemix containers, which are basically just virtual collections of software applications packaged as images running as isolated processes on the host operating system helping you build high-quality apps more efficiently while enjoying the benefits of resource isolations. 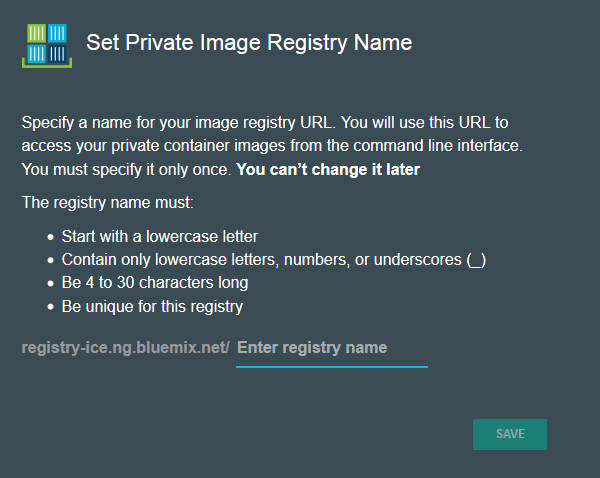 $ ice --local run registry-ice.ng.bluemix.net/mrtoughdev echo "hello world"
The maching powering the container runs on Linux, so you can try other bash commands as normal. 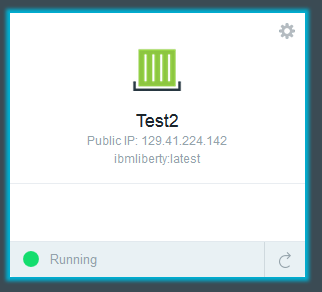 The default settings come with just the Liberty and Node.js images, but you can download more images from the public registry of Docker, the platform that powers Bluemix containers. For other interesting stuff that you can do with containers, including installing the iputils-ping package so that you can ping other machines from your container, refer to this tutorial. There is even a simulator on that page allowing you to practice ICE commands without having to install it locally. This article concludes my basic IBM Bluemix series. I hope the information provided in the last few articles have been useful for those who want to learn more about IBM Bluemix. In the next few articles I will be writing more about advanced features that you can use on Bluemix, for example using IBM Watson for facial recognition and other artcifical intelligence tasks. Stay tuned for more updates!